Are your hands often under a lot of strain and stress? Do you suffer from Arthritis? Then this compression glove might very well be the most convenient treatment for you. 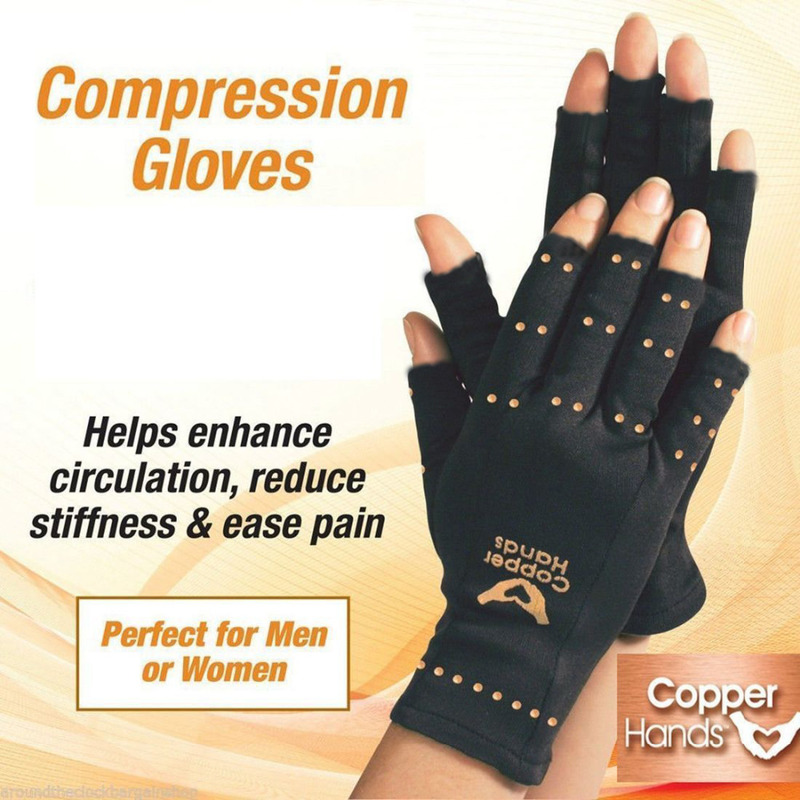 These copper compression arthritis gloves are made from real copper to help prevent swelling and enhance mobility by providing the necessary compression to vital parts of your hands. 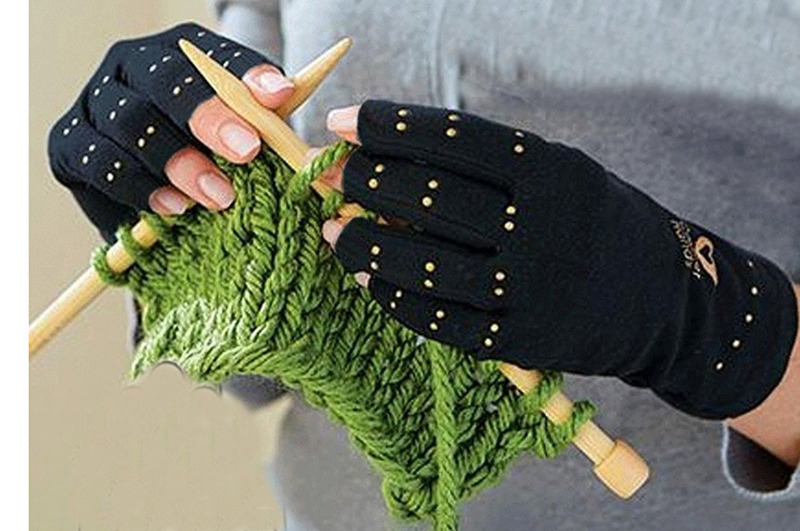 This pair of gloves is made with a breathable fabric that keeps you comfortable regardless of the season.